Internet of Things or IoT is the latest technology brainwave creating storms in the global tech market. From controlling your home refrigerator while at office to getting informed as the air pressure in your car tire starts to run low, this new technology is severely in demand today. Our love for the remote control has taken things to new heights that previously seemed to be bound to the realms of sci-fi stories and movies. 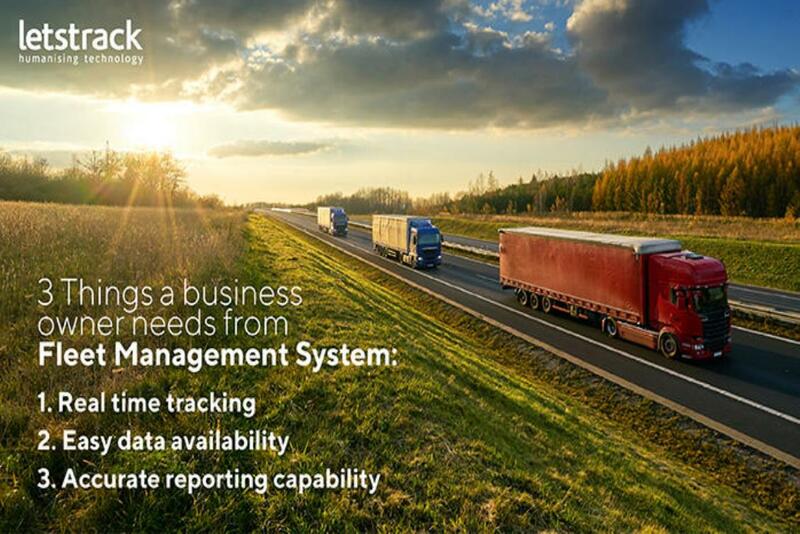 The ability to track your vehicles while they are out on the road is one of the many benefits brought forth by IoT. This technology runs in the background to collect and transmit the data that is necessary for the purpose. These tracking devices offer many benefits that help in ensuring safety and security on the road while you travel. 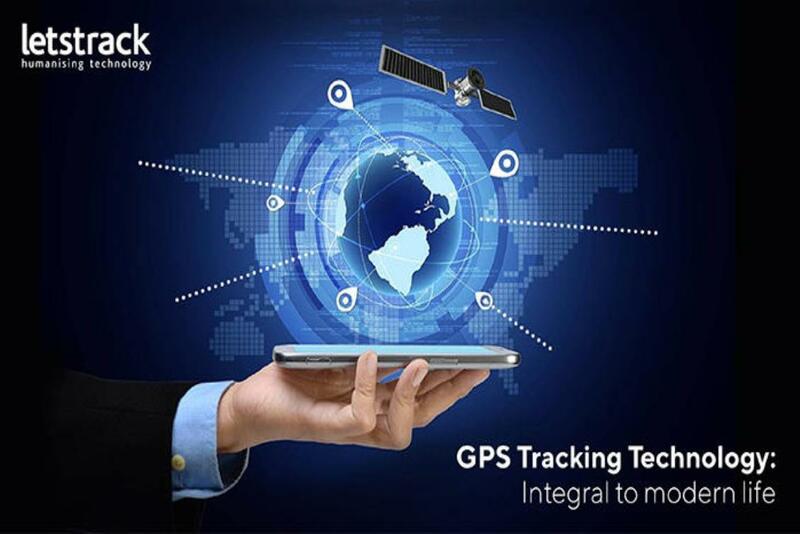 While you may have come across numerous GPS car tracker devices in the market, the one from Letstrack stands out from its peers because of its exclusive and exquisite features. Connection everywhere: Whether you are going deep inside the jungles or high up to a village on the mountains, the Letstrack Prima will have you covered in even the most remote of areas where network is unstable at best. The use of GSM frequency in the band of 850/900 to 1800/1900 MHz makes such a connection possible. Over 40 features are very intuitively build in the App which helps the user in day to day life. 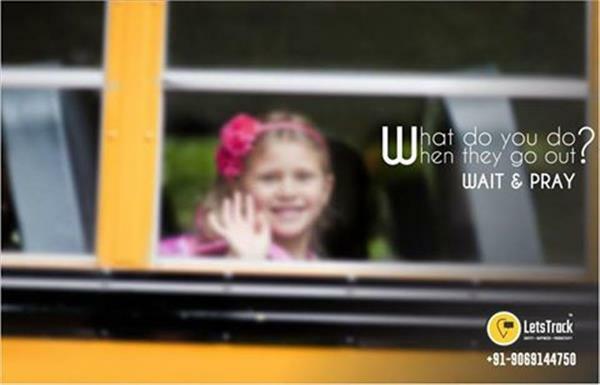 SOS: Faced with an emergency situation? No worries! A simple tap on the SOS button activates an emergency rescue feature. 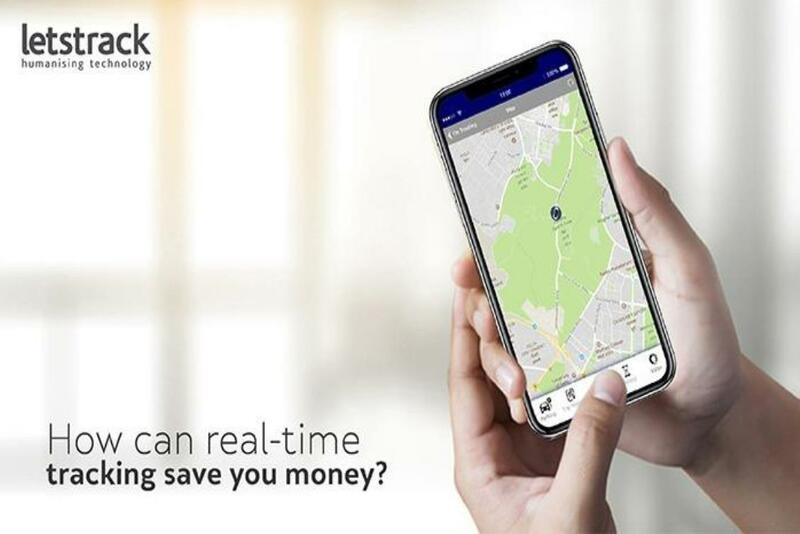 The Global Positioning System navigation satellites help track down the location while instant alert notifications are sent out via mail and on the app. 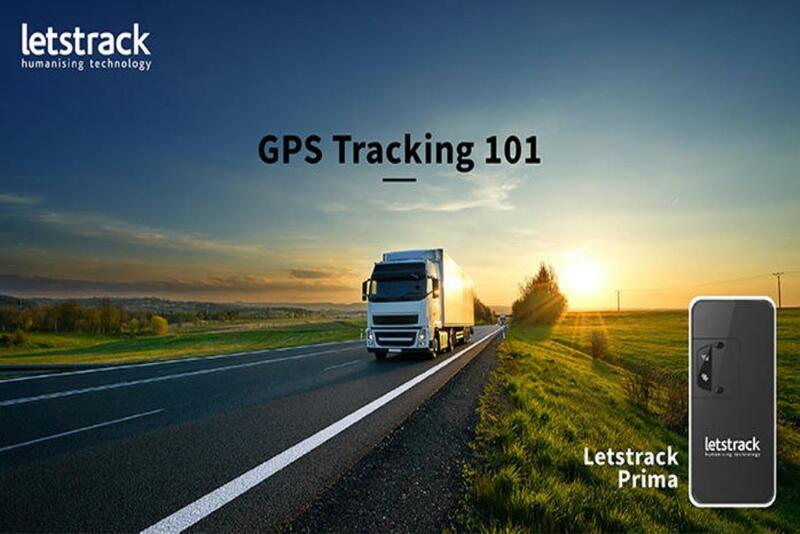 Track your vehicles in real time: The Letstrack Prima Series tracking device is an immensely popular option for those looking to efficiently manage their assets. 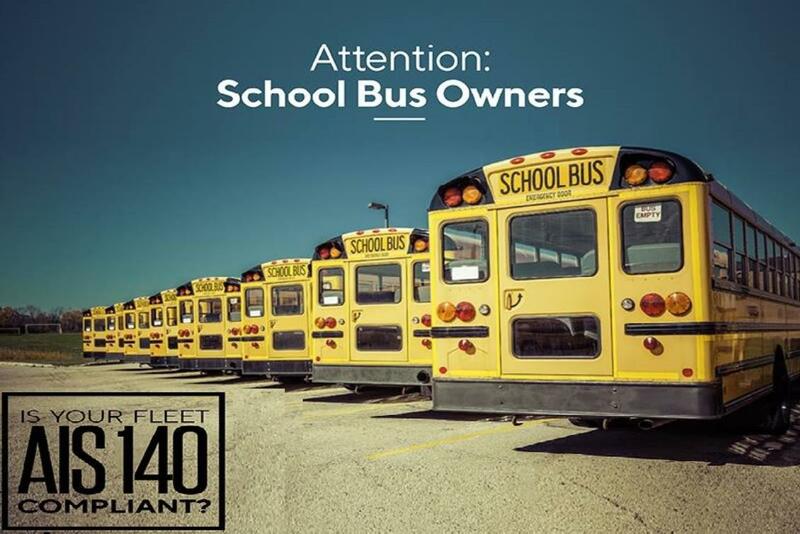 It lets you manage an unlimited number of your vehicles that could be located anywhere around the world with real-time feed on vehicle movements. Get notified on parking: A very handy feature, it lets you know where an asset was parked for the last time. This lets you track the whereabouts of your valuables as well as your loved ones in case you wish to keep a tab on them. The Letstrack Prima car tracking device has these features and a lot more which makes it one of the best GPS car trackers in the market. To know more visit our website.